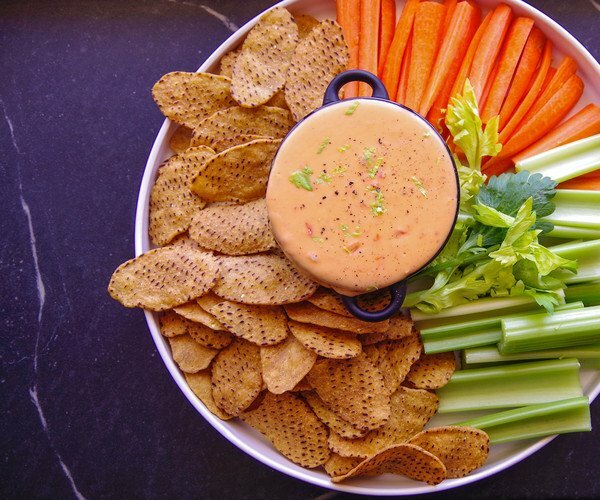 This Touchdown Dip is a perfect game day recipe for any crowd. Enjoy this free downloadable Game Day cookbook now. Salsa is the secret to this fast-break version of warm and cheesy chile con queso; a little flour keeps it smooth. 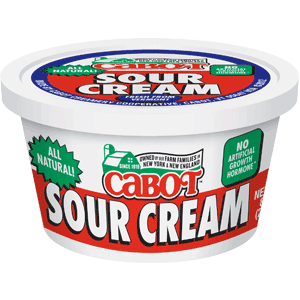 You'll score major points with Cabot's cheesy take on chile con queso. Bottled salsa makes preparation simple, and adding a little flour keeps it smooth. Serve it hot with tortilla chips and/or veggies. MELT butter in a saucepan over medium heat. Add flour and stir for about 30 seconds to cook flour. STIR in salsa and cook, stirring, until mixture is simmering. Stir in sour cream. ADD cheese and continue stirring until cheese is completely melted and mixture returns to simmer. TRANSFER to bowl and serve hot, surrounded with chips and veggies. 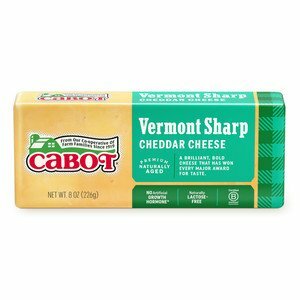 I absolutely love Cabot's products. 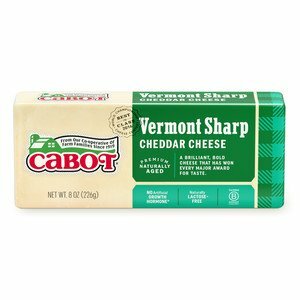 My favorite is Cabot Pepper Jack cheese and red grapes. I can eat all 8oz in one sitting if I am not careful. No better taste in cheese anywhere. Have not tried the butter or the sour cream yet. I will ask for it from our grocer. How great it is to have the choice of getting great products from a United State Company.